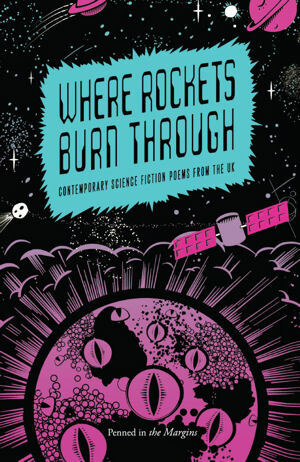 Blasting into the future, across alien worlds and distant galaxies, fantastic technologies and potential threats to humanity, Where Rockets Burn Through brings science fiction and poetry together in one explosive, genre-busting collection. Discover an array of poems by more than forty contemporary UK writers, including Edwin Morgan, Jane Yolen, Ron Butlin, WN Herbert, Ken MacLeod and Kirsten Irving, plus an exclusive essay on Sci-fi poetry by Steve Sneyd. Preface by Alasdair Gray. Listen to five sci-fi poems from Where Rockets Burn Through in the Nature Podcast Extra. 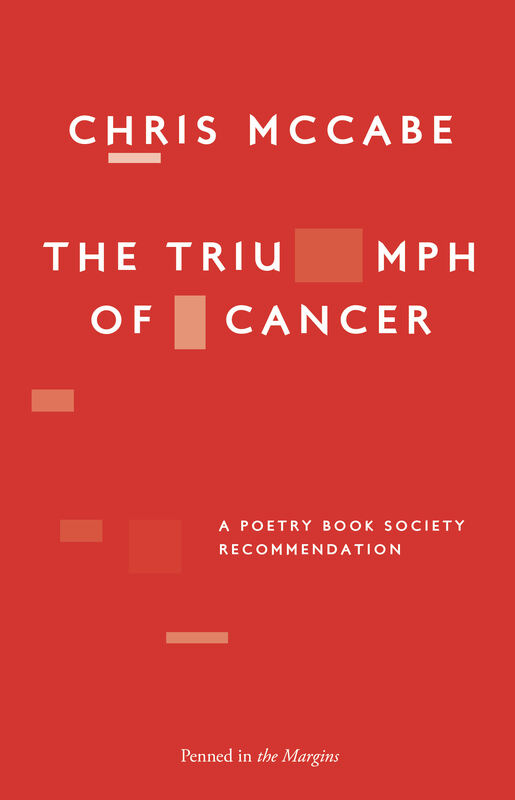 Claire Askew’s pamphlet is The Mermaid and the Sailors (Red Squirrel Press, 2011), shortlisted for an Eric Gregory Award and winner of the Virginia Warbey Poetry Prize. Her poems have also appeared in The Guardian, Popshot, PANK and received a Scottish Book Trust New Writers Award. Simon Barraclough is originally from Huddersfield and has lived in London since 1997. His books include Los Alamos Mon Amour, Bonjour Tetris and Neptune Blue. He devised the live event Psycho Poetica in 2010 and co-devised The Debris Field in 2012. Ron Butlin is the Edinburgh Makar. An international prize-winning author, his novel The Sound of My Voice was included in the Guardian’s 1000 Books You Have To Read. He is also an opera librettist, short story writer and playwright. His new poetry collection The Magicians of Edinburgh was published in August (Polygon). Ron lives in Edinburgh with his wife, the writer Regi Claire. Tom Chivers was born 1983 in London. He is author of How To Build A City (Salt, 2009) and editor of several anthologies, including Adventures in Form (Penned in the Margins, 2012). The Terrors (Nine Arches, 2009) was shortlisted for the Michael Marks Award. He won an Eric Gregory in 2011. Greg Delanty’s latest book of poems is The Greek Anthology, Book XVII (Carcanet Press). 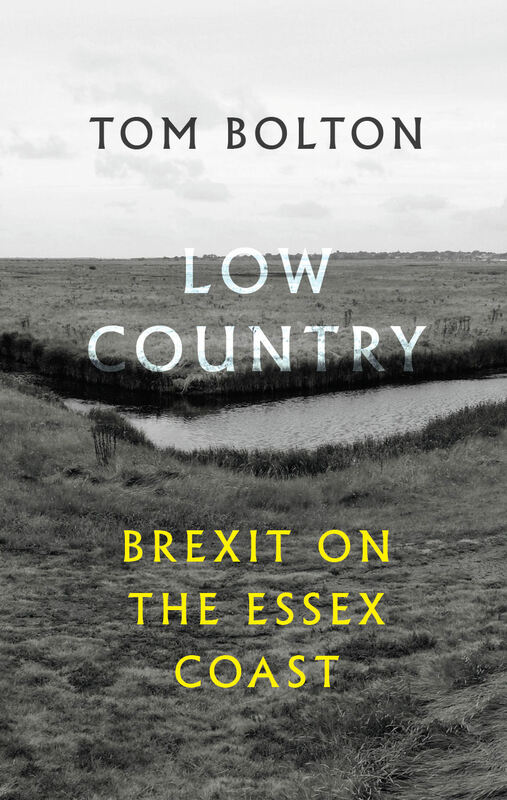 Other recent books are Loosestrife (Fomite Press), The Word Exchange, Anglo-Saxon Poems in Translation (WW Norton) and his Collected Poems 1986-2006 (Carcanet Press). He has received many awards, most recently a Guggenheim for poetry. He teaches at Saint Michael’s College, Vermont. He is a Past President of The Association of Literary Scholars, Critics, and Writers. Joe Dunthorne was born and brought up in Swansea. His debut novel, Submarine, was translated into fifteen languages and adapted into an award-winning film. His debut poetry pamphlet was published by Faber. Wild Abandon was published last year and won the Encore Award for the best second novel of 2012. Malene Engelund is from Aalborg, Denmark. Her work has been published in a variety of magazines and anthologies and she is co-editor of the Days of Roses poetry anthologies. She lives in London. Andrew C Ferguson is a writer, performer and musician living in Glenrothes. His poetry has appeared in Chapman, Brand, Iota, Word Salad Magazine, and Gutter. A poetry pamphlet on the theme of chess, Head to Head, co-written with Jane McKie, is available from knuckerpress.com. Peter Finch is a poet, psychogeographer and literary entrepreneur living in Cardiff. For many years he ran the Oriel Bookshop and recently stood down as CEO of the development agency Literature Wales. His most recent book is Zen Cymru (Seren). He now writes full time. Matthew Francis’s fourth Faber collection, Muscovy, will be published in Spring 2013. He has twice been shortlisted for the Forward Prize, and in 2004 was chosen as one of the Next Generation poets, a list of the twenty best poets published in the previous ten years. He is also the author of a novel, WHOM (Bloomsbury, 1989), and a collection of short stories, Singing a Man to Death (Cinnamon, 2012). He lives in west Wales and teaches creative writing at Aberystwyth University. Pippa Goldschmidt used to be an astronomer and has had short stories published in a variety of journals and anthologies, including Gutter, Lablit and the Human Genre Project. Since 2008 she’s been a writer in residence at the ESRC Genomics Forum, at the University of Edinburgh. 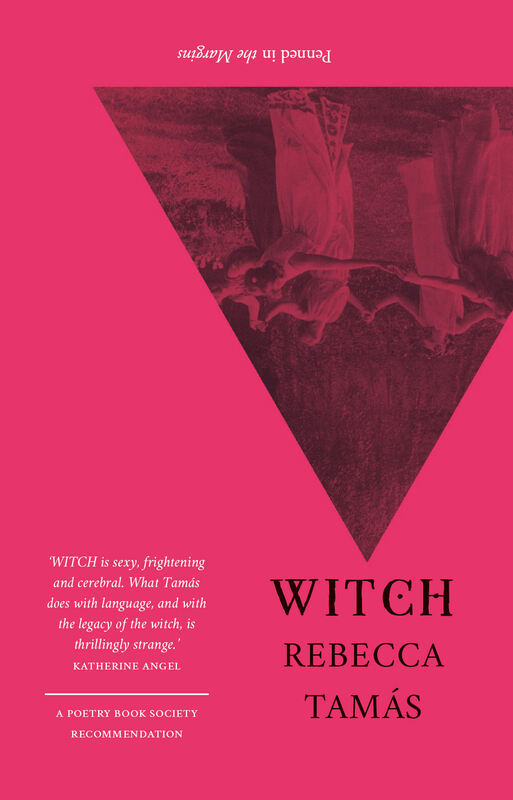 She’s a winner of a Scottish Book Trust/Creative Scotland New Writers Award for 2012 and is short-listed for the Dundee International Book Prize for 2012. Sue Guiney is a native New Yorker but has lived in London for over twenty years. She is the Founder of the theatre charity, CurvingRoad, and Writer-In-Residence in the University of London’s School for Oriental and African Studies (SOAS). Besides science, her writing now focuses on modern Cambodia where she teaches for a part of each year. Bill Herbert has been visiting this planet in a number of disguises over the last few millennia. Most recent cover story is he was born in Dundee in 1961, Bad Shaman Blues is published by Bloodaxe Books, and teaches Creative Writing at Newcastle University. But he’s fooling no-one. Sarah Hesketh was brought up in Pendle in Lancashire. Her first collection of poetry Napoleon’s Travelling Bookshelf was published by Penned in the Margins in 2009. For five years she was the Assistant Director at English PEN. She currently works as Events and Publications Manager at the Poetry Translation Centre. Kirsten Irving is submissions editor for Fuselit magazine and co-runs Sidekick Books. Her publications include the pamphlets What To Do (Happenstance, 2011) and No, Robot, No! (Forest Publications, 2010), co-authored with Jon Stone under pseudonyms. Her first collection, Never Never Never Come Back, will be released by Salt in 2012. Andy Jackson (b.1965) has had poems published in Magma, Gutter, Trespass, New Writing Scotland and other journals. His collection The Assassination Museum was published by Red Squirrel Press in 2010, and he edited Split Screen : Poetry inspired by film & television, published in 2012, also by Red Squirrel Press. Ken MacLeod has written thirteen novels, from The Star Fraction (1995) to Intrusion (2012). In 2009 he was Writer in Residence at the ESRC Genomics Policy and Research Forum. He is now Writer in Residence at the MA Creative Writing course, Edinburgh Napier University. Kona Macphee (a lifelong SF fan) grew up in Australia and now lives in Scotland. Her second collection, Perfect Blue (Bloodaxe 2010), won the Geoffrey Faber Memorial Prize for 2010. Lorraine Mariner was born in 1974, lives in London and works at the Poetry Library, Southbank Centre. Her collection Furniture was published by Picador in 2009 and shortlisted for the Forward Prize for Best First Collection and the Seamus Heaney Centre Poetry Prize. John McAuliffe is an Irish poet who teaches at the University of Manchester’s Centre for New Writing. His third book Of All Places (Gallery) was a PBS Recommendation and an Irish Times Book of the Year in 2011. 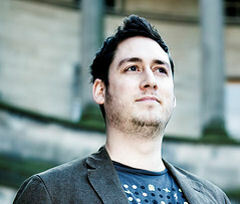 Brian McCabe is a Lecturer in Creative Writing at Lancaster University. He has published three collections of poetry, the most recent being Zero (Polygon, 2009). He has published one novel and five collections of short stories, the most recent being A Date With My Wife (Canongate, 2001). His Selected Stories was published by Argyll in 2003. Chris McCabe’s collections are: The Hutton Inquiry, Zeppelins and THE RESTRUCTURE. He has recorded poems with The Poetry Archive and anthologised in Identity Parade (Bloodaxe) The Best British Poetry 2011 (Salt) and Adventures in Form (Penned in the Margins). His play Shad Thames, Broken Wharf was performed in 2010 and later published by Penned in the Margins. He works as a Librarian at The Poetry Library, London. James McGonigal is a Glasgow-based poet, editor and critic. He has published on Ezra Pound and Basil Bunting, Scottish religious poetry and Scots-Irish writing. 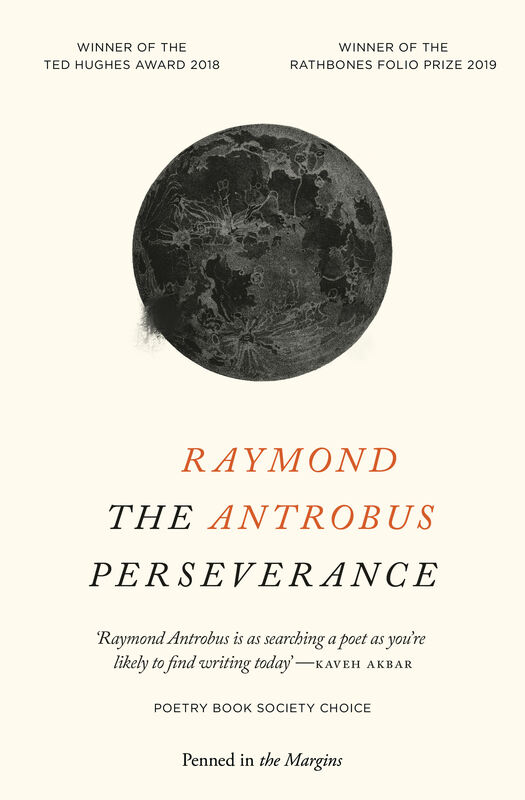 Recent work includes his biography of Edwin Morgan, Beyond the Last Dragon (Sandstone Press, 2010, 2012), and Cloud Pibroch (Mariscat Press, 2010). Jane McKie’s first collection, Morocco Rococo (Cinnamon Press), was awarded the 2008 Sundial/Scottish Arts Council prize for best first book of 2007. Her other publications include When the Sun Turns Green (Polygon,2009), and Garden of Bedsteads (Mariscat, 2011) which was a Poetry Book Society pamphlet choice. She won the 2011 Edwin Morgan International Poetry Competition. She currently teaches on the MSc in Creative Writing at the University of Edinburgh. Ian McLachlan’s illustrated poetry pamphlet, Confronting the Danger of Art, a collaboration with the artist Phil Cooper, was recently released by Sidekick Books. He is currently working on a collection of sci-fi poems with the working title, Tales of Paradise City. Edwin Morgan (1920-2010) published many volumes of poetry including Star Gate: Science Fiction Poems (Glasgow: Third Eye, 1979), as well as collections of essays, most of which are available from Carcanet Press and Mariscat Press. Morgan translated poetry from Italian, Latin, Spanish, Portuguese, Russian, Hungarian, French, German, and other languages. Among other achievements he was made Glasgow’s first Poet Laureate in 1999 and was named as the first Scottish national poet — the Scots Makar — in 2004. Alan Riach is the Professor of Scottish Literature at Glasgow University and author of Hugh MacDiarmid’s Epic Poetry (1991), Representing Scotland in Literature, Popular Culture and Iconography (2005) and, with Alexander Moffat, Arts of Resistance: Poets, Portraits and Landscapes of Modern Scotland (2008). His poems are collected in: This Folding Map (1990), An Open Return (1991), First & Last Songs (1995), Clearances (2001) and Homecoming (2009). James Robertson is the author of four novels, including The Testament of Gideon Mack and And the Land Lay Still, and a widely published poet. His book Sound-Shadow appeared in 1995 and pamphlet collections include I Dream of Alfred Hitchcock (1999), Stirling Sonnets (2003) and Hem and Heid (2009). Dilys Rose lives in Edinburgh. She writes mostly fiction and poetry and enjoys creative collaborations with visual artists and composers. She has published ten books, including Pest Maiden, Lord of Illusions and Bodywork. She is programme director for the new online MSc in Creative Writing at the University of Edinburgh. Nikesh Shukla is the author of the Costa First Novel Award-shortlisted novel, Coconut Unlimited, and the Channel 4 Comedy Lab Kabadasses starring Jack Doolan, Josie Long and Shazad Latif. His writing has featured on BBC2, Radio 4, and BBC Asian Network. He has performed at Royal Festival Hall, Book Club Boutique, Soho Theatre, The Big Chill and Latitude. He likes Spider-man comics. Steve Sneyd’s most recent SF poetry collection is Mistaking The Nature of The Posthuman (2009). SF-related readings include the 1995 National Year of Literature, Swansea, Radio 4’s Stanza in Space, Newham Libraries SF Festival, and SF conventions. He has written many books and articles about SF poetry and has been a member of the Science Fiction Poetry Association since 1977. MA in Poetry (1999). Jon Stone was born in Derby and currently lives in Whitechapel. He’s the co-creator of multi-format literary journal Fuselit and micro-anthology publisher Sidekick Books. He has twice been highly commended in the National Poetry Competition and his full length collection, School of Forgery (Salt, 2012) was a Poetry Book Society Summer Recommendation. He also received an Eric Gregory Award from the Society of Authors in 2012. Ross Sutherland was born in Edinburgh in 1979. He has published four poetry collections with Penned in the Margins: Things To Do Before You Leave Town (2009), Twelve Nudes (2010), Hyakuretsu Kyaku (2011) and Emergency Window (2012). His documentary on computer-generated poetry, Every Rendition On A Broken Machine, can be watched online at every-rendition.tumblr.com. Kelley Swain lives in London. Her first poetry collection, Darwin’s Microscope, was published in 2009 by Flambard Press. Kelley is Writer-in-Residence at the Whipple Museum of the History of Science in Cambridge, hosting literature-and-science events. She freelances, teaching workshops, book-selling for Peirene Press and reviewing for New Scientist. Barnaby Tidman, 26, teaches English in the ancient Greek city-village of Megara, between Athens and Korinth, where he enjoys cycling in the valleys and mountain passes on his aluminium Italian bicycle. Born in Surrey, he lived with musicians in South-West London after school, and took a literature and philosophy BA. Ryan Van Winkle is Poet in Residence at Edinburgh City Libraries. His first collection, Tomorrow, We Will Live Here was published by Salt in 2010 and his poems have appeared in The American Poetry Review, AGNI, Poetry New Zealand and The Oxford Poets series. In 2012 Ryan was awarded the Robert Louis Stevenson Fellowship. Sarah Westcott grew up in north Devon and works as a journalist. Her poetry has been published in anthologies and magazines including Magma, Poetry Wales and The Guardian. Sarah has a science degree and an MA in creative writing (poetry) from Royal Holloway, University of London. She has a pamphlet forthcoming with Flipped Eye press as runner-up of the inaugural Venture Poetry Award. Chrissy Williams has been published in various magazines and anthologies including Best British Poetry 2011, stop/Sharpening/Your/Knives, The Rialto, Tears in the Fence, Horizon Review, Anon and Fuselit. A pamphlet of prose poems The Jam Trap came out at the start of 2012. Andrew J. Wilson’s short stories, articles and poems have been published all over the world. Recent work appears in A Sea of Alone: Poems for Alfred Hitchcock and Split Screen: Poetry Inspired by Film & Television. With Neil Williamson, he co-edited the award-nominated anthology Nova Scotia: New Scottish Speculative Fiction. Jane Yolen is a widely published author of 300+ books. Her poetry has been in numerous magazines, journals and anthologies around the world. Two-time Nebula winner for short fiction, she’s also a World Fantasy Grand Master and a Science Fiction Poetry Association Grand Master. Six colleges have given her honorary doctorates.